There is never a dull moment in project management. The nature of project work is things are always changing, which sets new challenges and targets. This is great for someone who likes to keep busy. The life cycle of projects includes the planning, executing, and closing of a project. This means there are always chances to work with new products, technology and services across a number of different industries to name a few. Project managers usually always seem to be great people persons. This could be because they are always in contact with different sorts of people. Regardless of the size of project they are working on, they have the ability to communicate with people of all job roles and levels within organisations – all with one common theme to complete the project as close to the brief as possible. Project managers can sometimes find themselves travelling to different destinations for many different reasons, from monitoring the projects progress, establishing new contacts, meeting with stakeholders, and discussing new project ideas. Just make sure to take some time to relax and experience the new places. Every project is different, so each set of challenges will vary. This encourages you to review and adjust your working style, and it shows the importance learning from past mistakes. A project manager’s role is often evolving, giving you the opportunity to keep learning new skills and processes. 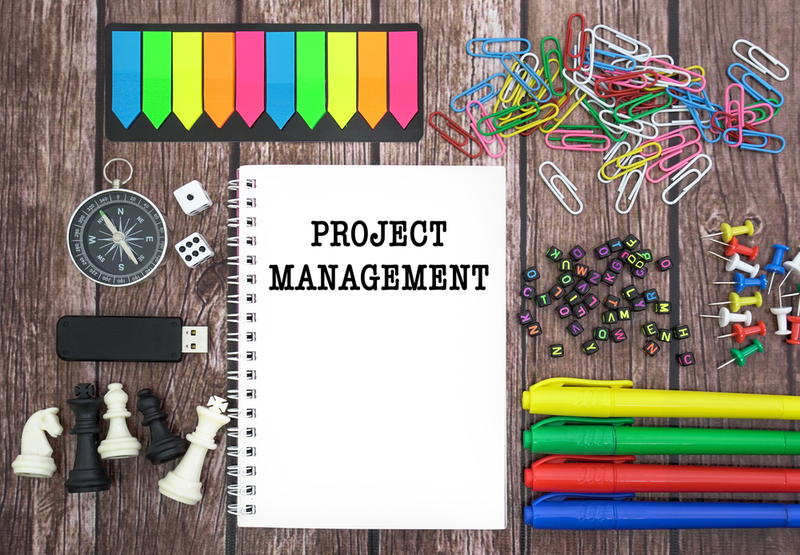 Managing a project doesn’t have to be as rigid as you may think. You are your own manager, meaning you have control over planning milestones in the project’s life cycle. The practice of planning projects and attention to detail means you tend not to miss deadlines, which is a useful skill to have in everyday life. Being in project management doesn’t restrict you to one type of industry. There are project managers across many sectors including construction, healthcare, law and technology. By 2027, there will be a demand for 87.7 million project managers according to the Project Management Institute. That means there could be even more incentive to switch industries. Project managers are in high demand, so the salaries, particularly of top project managers, can be very financially rewarding. The PMI’s Project Management Salary Survey reported that PMP certificate holders will earn higher salaries on average by 23%. Even though being a project manager can be demanding and unpredictable at times, there’s nothing like working with a great team to create a new solution that makes your customer money and exceeds expectations,- It can be a motivating factor to strive to perform better in future projects when all you’re doing is just your job. If you would like to learn more about our PMP certification and find out how you can get qualified through our classroom and e-learning courses, click here.